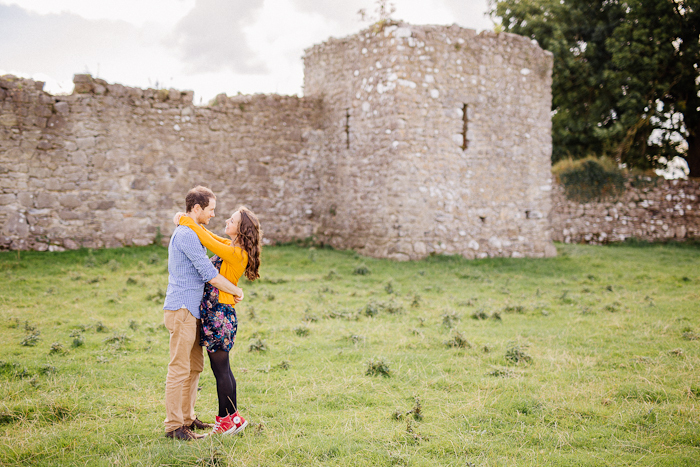 There’s always something really special about capturing photos of a couple in the lead up to their wedding. The anticipation and the love between them is palpable and yet there’s a certain air calm of calm about it. It feels like the air before a soft summer rain. 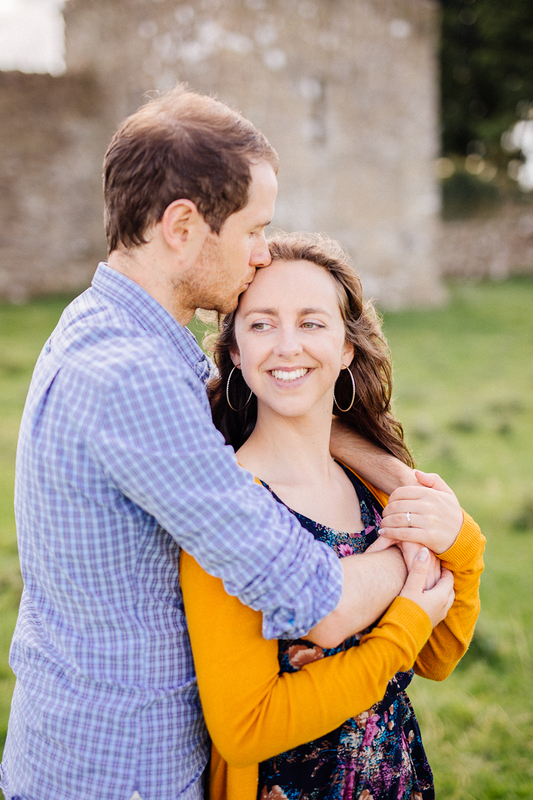 Charlene & Stephen are getting married next year and we’re so happy that we’re going to be a part of their wedding. 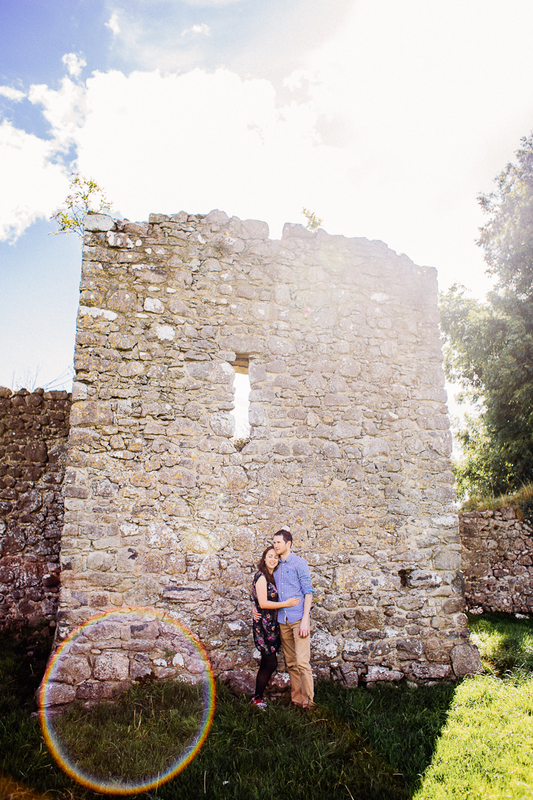 Last week, we took to the beautiful Roscommon countryside to photograph their engagement photos. We took a stroll through some fields at Rindoon and visited the Portrunny Pier, catching the last of summer sunshine. Idyllic.